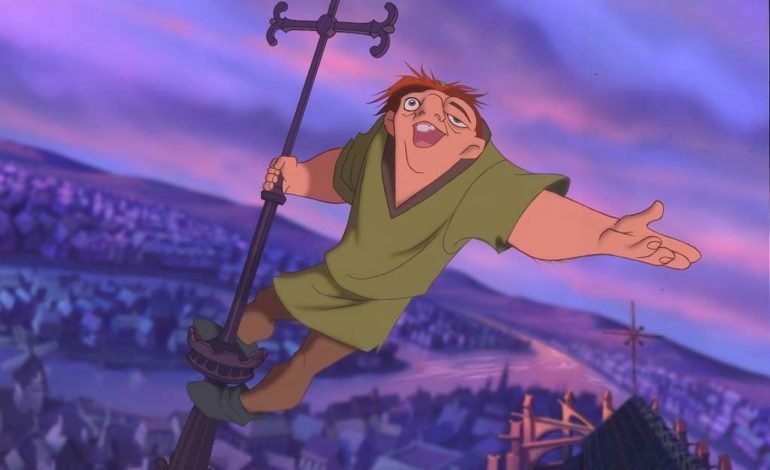 Disney has announced another live-action remake of their classic animated films, this time for The Hunchback of Notre Dame. The Hollywood Reporter confirmed the news.The film will bring the 1996 animated film to life with inspiration from the 1831 Victor Hugo novel. Tony-winning playwright and screenwriter David Henry Hwang has signed on to write the script. The music will be done by returning Alan Menken and Stephen Schwartz, who were nominated for an Oscar for their work on the original. Mandeville Films is working with Disney and Josh Gad, who will be producing and has worked with both companies on the live-action Beauty and the Beast (2017). As Disney’s lineup for live-action remakes is looking pretty long, we will likely not be seeing Hunchback hit the big screen until late 2020 or 2021. The next release from Disney is Dumbo, which releases on March 29, and is also bringing a classic animated film into the new era. Other upcoming remakes are The Lion King, Aladdin, and Mulan.